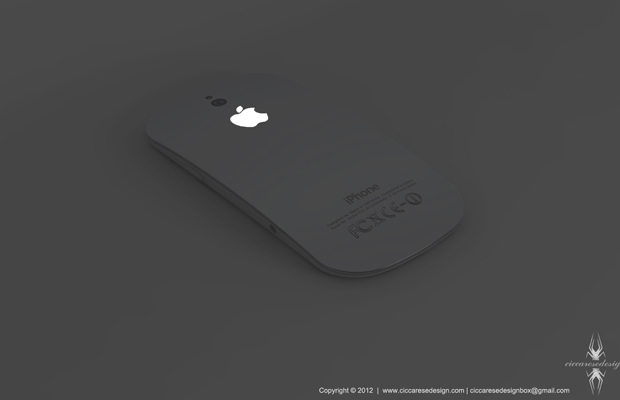 Sure, we have yet to get a real glimpse of Apple’s next-gen handset. That hasn’t stopped others from crafting their own mobile designs. And this recent mock-up has us in complete awww. 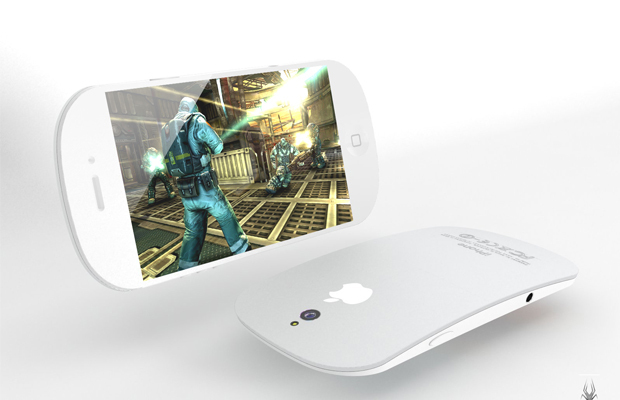 Italian designer Federico Ciccarese built what might possibly be the best looking iPhone 5 concept we’ve ever laid our eyes on. 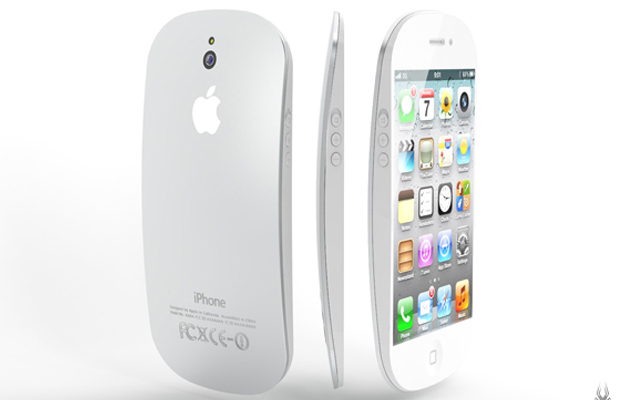 It bears a resemblance to the Apple Magic Mouse, donning its sleek curved profile and all-white finish. The concept looks to also feature a flat Retina Display (at least in theory), contoured edges, and an aluminum rear similar to the MacBook Air and iMac. But what we dig most here is the glowing Apple icon on the back. Here’s a look at few more shots of the prototype. Any thoughts on Ciccarese work?